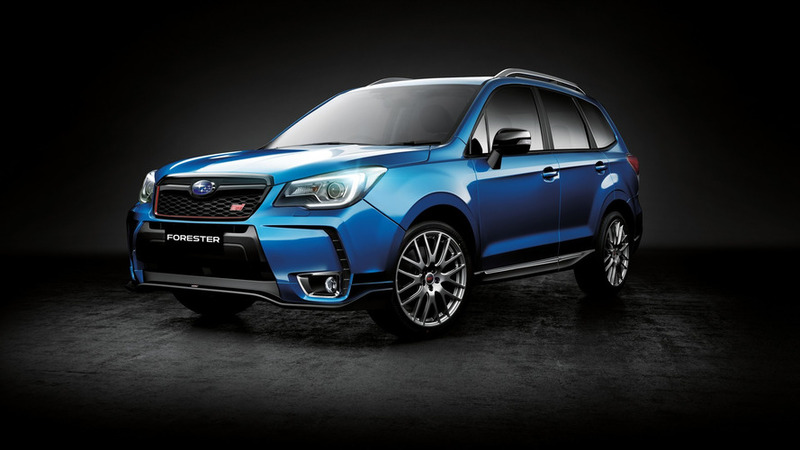 Subaru Australia has announced the Forester tS special edition will go on sale next month for $54,990 plus on-road costs. It was back in November 2014 when Subaru introduced a spicy Forester tS in its domestic market where only 300 units were available. The same quantity is now up for grabs in Australia where Subaru’s local division will start selling the model from June with plenty of STI bits and pieces. 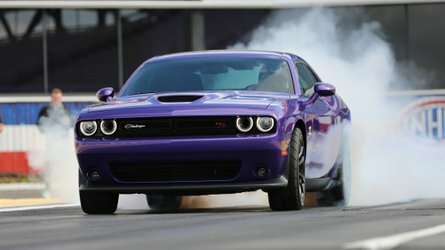 However, Aussies will be disappointed to hear the version for the Land Down Under lacks the power bump of the JDM version which had 280 horsepower (206 kilowatts) and 258 pound-feet (350 newton meters) of torque. That means the Forester tS AU Spec is stuck with the 240-hp version of the turbocharged 2.0-liter four-cylinder gasoline engine delivered through a CVT to the all-wheel-drive system. Despite being down on power, the special edition already seems to be a huge hit as Subaru Australia says customers have shown great interest in the model. The local version is based on the Forester XT Premium and comes with $12,000 worth of extra content for a price increase of only $7,000. 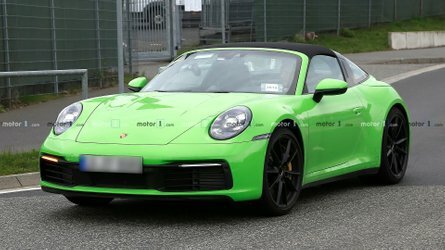 Some of the niceties include a black front grille, Brembo brakes, 19-inch Enkei wheels, along with STI-tuned parts such as the dampers and coil springs which lower the crossover by 15 mm. Buyers will be able to order the Forester tS with a Crystal White Pearl, Crystal Black Silica or WR Blue and regardless of selection all will come with a black interior trim. Speaking of the interior, Subaru Tecnica International has also fiddled with the cabin which is home to plenty of badges, a red push button start, red accents, leather-wrapped steering wheel, and suede door trims. All these goodies and limited availability should make the Forester tS “one of the first collectible SUVs,” according to Subaru Australia Managing Director, Nick Senior. 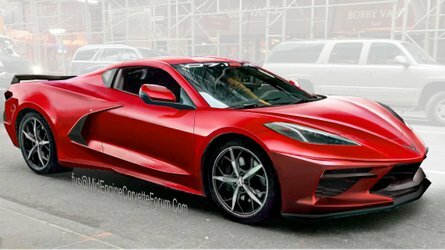 It’s bound to hit dealerships in June. Subaru’s special edition All-Wheel Drive Forester tS is getting a hot reception ahead of its official appearance in dealerships in June. 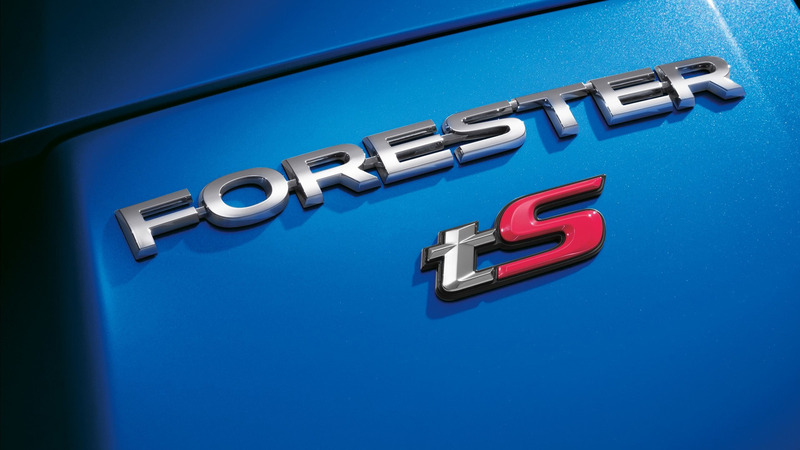 Teased late last year, the ultimate version of Subaru’s sporty turbocharged SUV has generated huge interest with scores of customers making deposits – despite the fact Forester tS is only now starting to trickle onto showroom floors. Subaru Australia Managing Director, Nick Senior, said: “Forester tS is a graphic demonstration of Subaru’s innovation, uniqueness and inspiration. He added: “When we flagged Forester tS late last year, the customer enquiries went through the roof and the end result is we’re already wishing we’d ordered more than 300. “It’s clear proof of the success of this clever joint development between the Subaru factory and the performance arm, Subaru Tecnica International (STI). 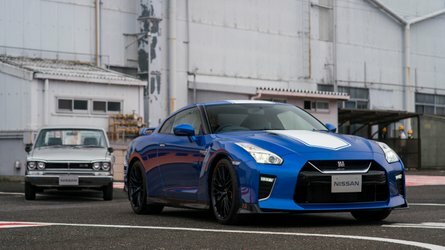 “While the cars were built in the Subaru factory, they were transferred to STI for final completion and the addition of around 30 items. Forester tS has the choice of three exterior colours: Crystal White Pearl, Crystal Black Silica or WR Blue, each with black interior trim. 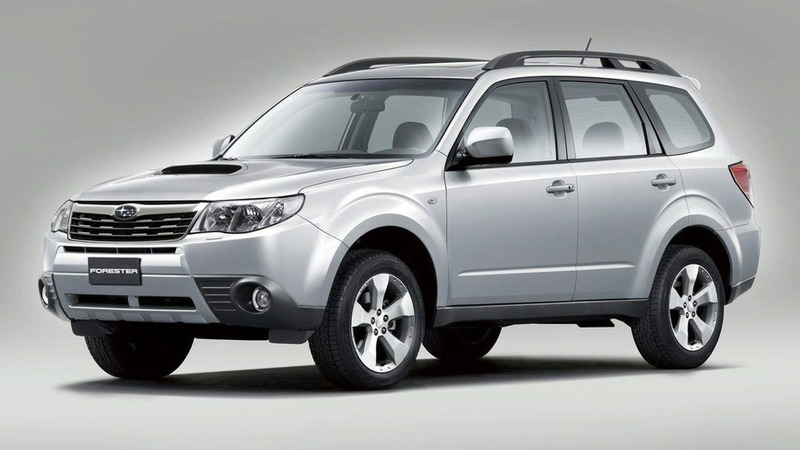 Forester tS has an MLP of $54,990. *Price is Subaru (Aust) Pty Limited’s Manufacturer’s List Price only and includes GST on the list price but excludes dealer delivery charges and all other government and statutory charges. 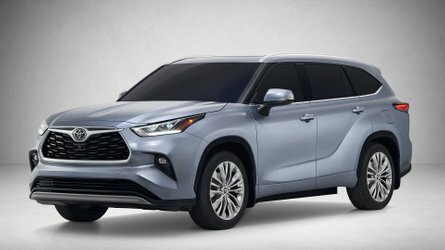 For the drive away price of Subaru vehicles consumers should be advised to contact their local authorized Subaru dealer.